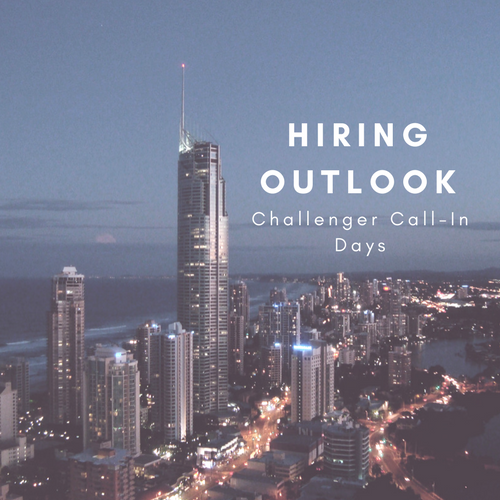 Job Seeker Call-In | Challenger, Gray & Christmas, Inc. The annual job-search call-in will be held Tuesday, December 27, and Wednesday, December 28, from 9:00 a.m. to 5:00 p.m. CT. The telephone number is 312-422-5010. 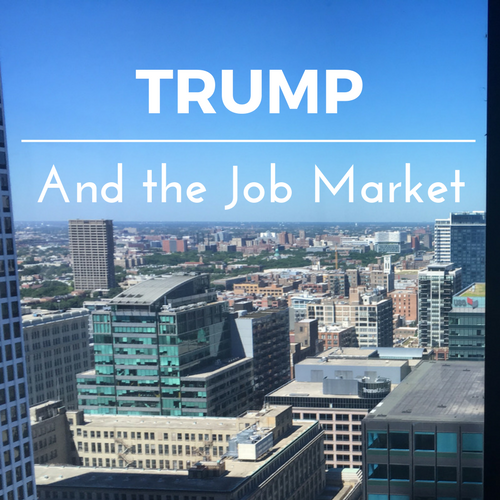 Job seekers can get more information about the call-in at firm’s website.